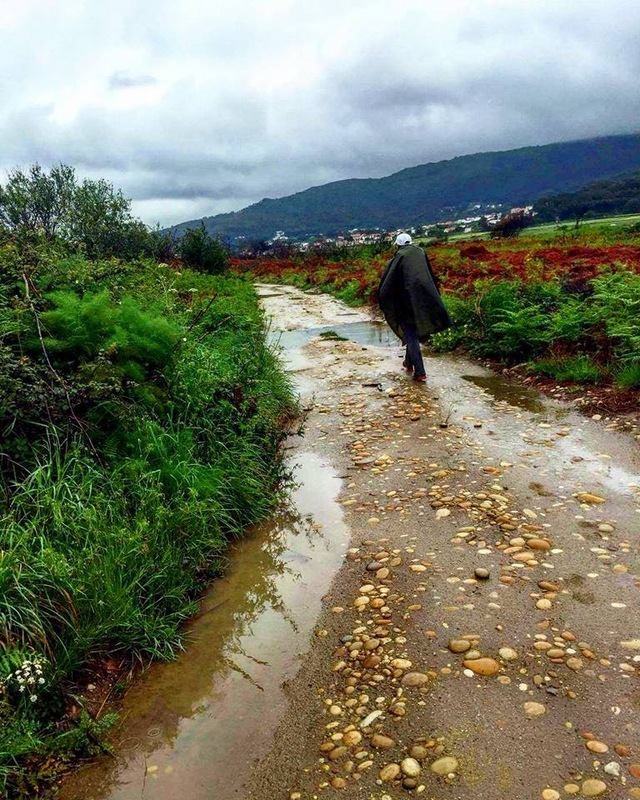 Thoughts on the Camino – Seven Percent | So What? I run. This entry was posted in Motivation/Coping/Personal, Personal and tagged Motivation/Coping/Personal by SoWhatIRun. Bookmark the permalink. I am very moved by your honesty. You are not alone. Every woman has a story and the path we travel to find our happiness is hard. I found mine through a lot of faith and prayer. It’s hard…my story may not be identical, but I can relate in similar ways. I don’t know you well, but I do believe that you are Ann amazingly strong woman who will find her peace. It’s out there! You are right, you will find peace. Every once in awhile, I get a little tingle of “what if…” but it doesn’t last very long. I have two awesome kids who happen to be adopted and who get to be free of the genetic junk and expectations that are inevitable with biological kids.